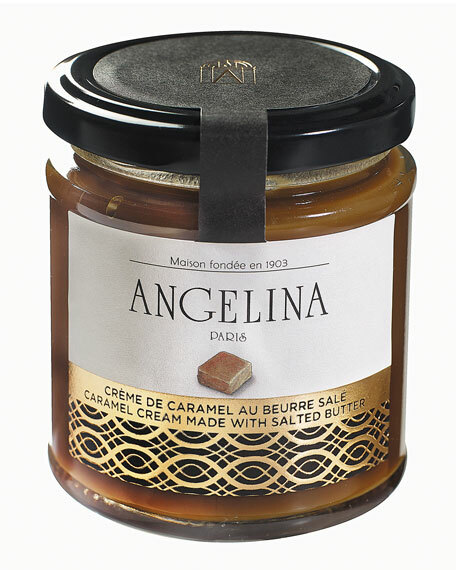 Ingredients: sugar, fresh cream, butter (18%), syrup of glucose, sea salt from Gerande (0,5%), flower of sea salt from Gerande (0,1%). Allergen Information: Contains milk. Made on shared equipment and may contain traces of peanuts and tree nuts. 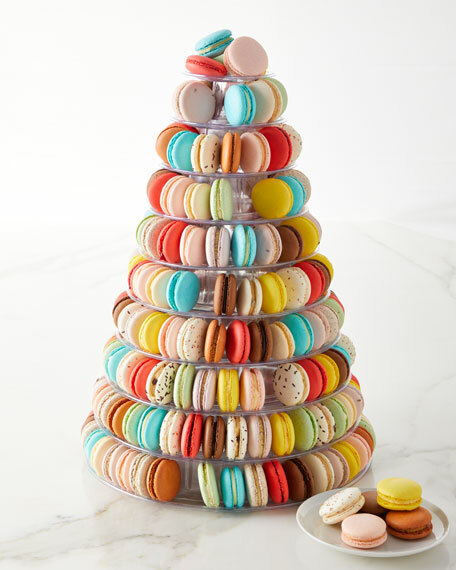 For in-store inquiries, use sku #25736. 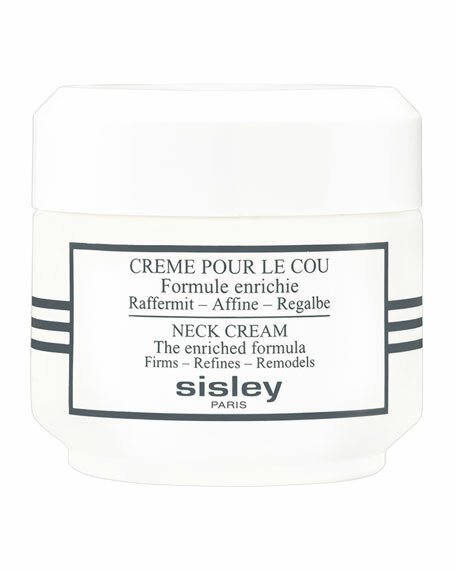 Sisley-Paris Neck Cream, The Enriched Formula, 1.6 oz.